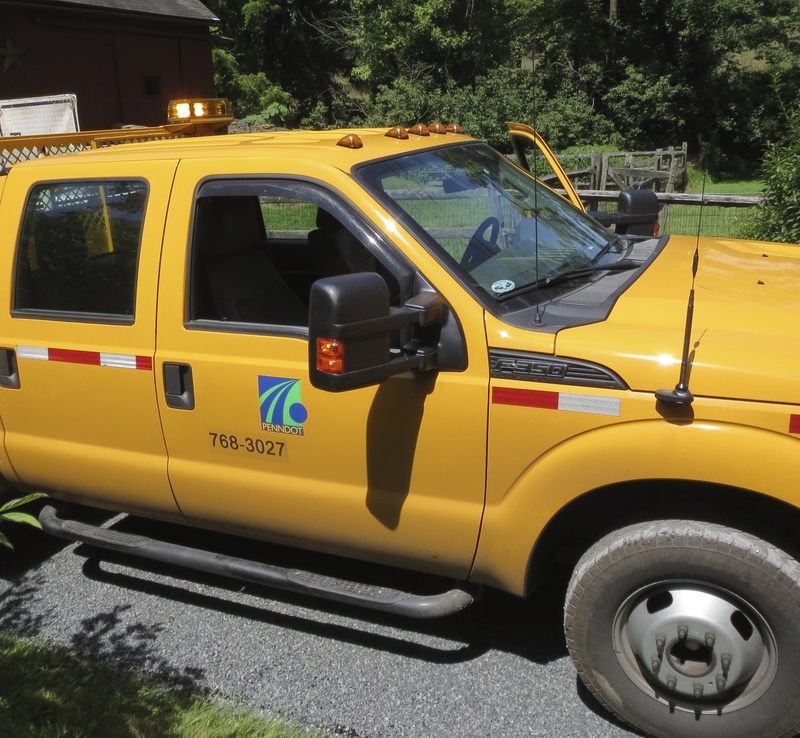 The Pennsylvania Department of Transportation (PennDOT) has announced the following roadwork in the Kennett and Unionville areas this week – weather permitting – so that motorists can anticipate potential travel delays. Pothole patching will require lane restrictions on U.S. 202 in both directions in Birmingham, Westtown, West Goshen and Thornbury Township from Monday, April 14, through Thursday, April 17, from 9 a.m. to 3 p.m. The work will be done between the Delaware County line and Boot Road. Crews will continue to work on bike-lane installation on Kennett Pike (Rt. 52) through July 8 from 9 a.m. to 3 p.m. and 7 p.m. to 6 a.m. Lane closures will be in effect between U.S. 1 and Hickory Hill Road. 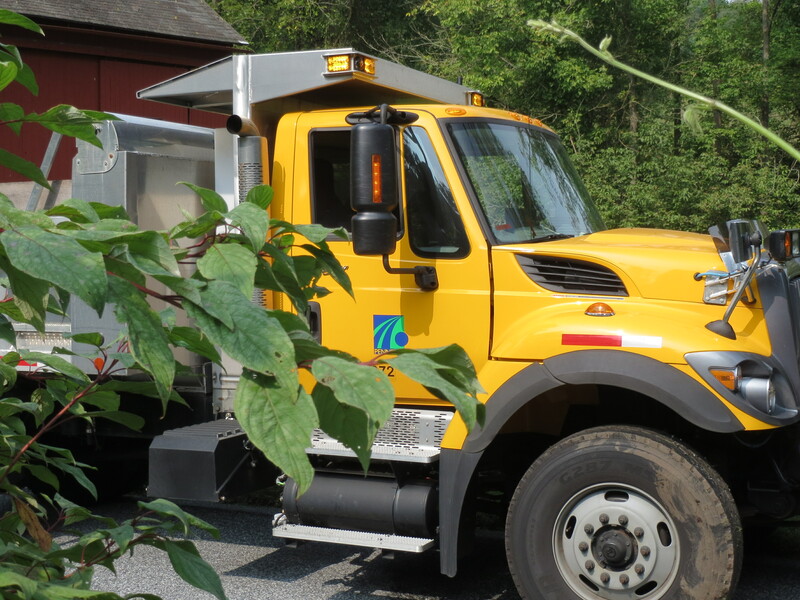 Wawaset Road in Pocopson Township between Lenape-Unionville and Corinne Roads will be closed until Sept. 26 for road reconstruction. Detours are posted. Lenape-Unionville Road will also have detours posted; it will be closed from April 16 through Sept. 29 between Rt. 52 and Locust Grove Road for road reconstruction. Work will continue through June 30 and cause lane restrictions on U.S. 1 in Concord Township, where crews are working on driveway and curb installation between U.S. 322 and Evergreen Drive. The work will be done from 9 a.m. to 3 p.m.
U.S. 1 in Concord Township will require lane restrictions for utility installation. The work will be done between Evergreen Drive and U.S. 322 from 9 a.m. to 3 p.m. through May 30. Work will continue indefinitely to repair overhead bridge damage on northbound U.S. 202 in West Goshen Township. The right lane will be closed at all times between the Paoli Pike and U.S. 322 interchanges. 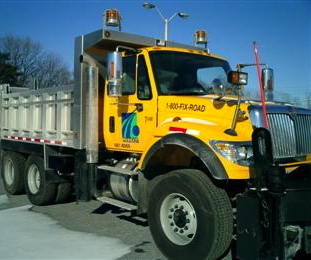 To report potholes and other roadway maintenance concerns on state roads, call 1-800-FIX ROAD.